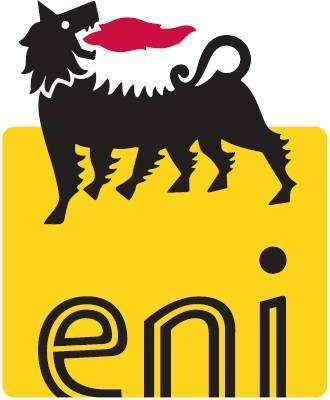 Eni USA R&M subsidiary of Eni S.p.A. (seventh largest integrated multinational oil and gas company headquartered in Italy present in 90 countries) plans to go beyond its historical business area of Quebec, Ontario, eastern Pennsylvania, New Jersey and New York boroughs where it has sold its high quality lubricants since 1987. In the last two years, Eni USA R&M changed its business model by selling its products mostly through distributors instead of direct selling to its customers. For this reason Eni USA R&M signed marketing partnership agreements with PPC Lubricants for New Jersey and Eastern Ohio; Polsinello Fuels for the New York state and Southern Connecticut; Simon Giguere for Quebec province and J&R Young for Eastern Pennsylvania. Eni USA R&M strongly believes that this business model will assure fast growth in the North America market and is actively contacting additional distributors that have the capacity and the professional knowledge to expand their business network. Currently the new target area of expansion is the Southern part of United States and the commercial activities have begun in the search of new distributors in this region. Eni USA R&M blending facility and technical center located in Cabot, Pa. will still continue to produce all high quality lubricants that the company markets, being a strategic asset for the growth. Eni USA R&M product lines cover passenger cars, heavy duty, industrial and marine market sections. Especially eni full synthetic engine oils with OEM specifications (eni i-Sint product line) are worldwide best sellers and strong weapons to penetrate the North American market. Eni USA R&M has the product technology, experience and resources to achieve the challenging target of growth in a very competitive North American market.